Whether you’re adding a retaining wall, or a patio or redoing a walkway…Call us and get started today on a paving project that will beautify your home and last for years. We offer an array of masonry work. 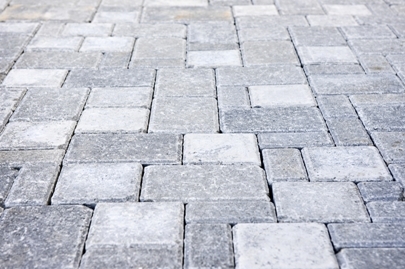 Belgium block borders, interlocking pavers, walkways, aprons and stoops are a major part of our business. We carry catalogs to choose from but, sometimes it is recommended for the homeowner to go directly to the stone facility themselves to actually see the colors to choose from. We work with a variety of vendors so it will always be close to the homeowner’s vicinity. All work is done by us, including any type of drainage system that may be needed. No work is ever subbed out. Something went wrong try again later!